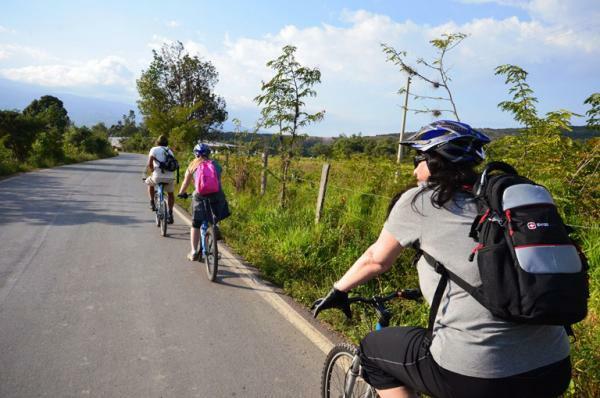 This Colombia multisport trip begins in Bogota where you hit the trails, both on foot and mountain bike, in the Santander region. Raft Colombia's best one-day river, the Chicamocha Gorge, and enjoy the turquoise water and lush rainforest of Colombia's Caribbean coast. This Colombia trip provides a good view of Colombia's history, culture, and diverse landscape for travelers wanting to stay active on their Colombia vacation. Arrive in Bogota and meet your guide and transfer into the city to your selected hotel. Bogota was once the main trade center between South America and Europe due to its location in the Andean savanna on the Magdalena River that connects to the Caribbean Sea. Take a city tour of the colonial center to learn about the pre-Columbian and Spanish heritage with visits to the Plaza of Simon Bolivar, colonial churches, the bohemian La Candelaria neighborhood, and the Gold Museum. 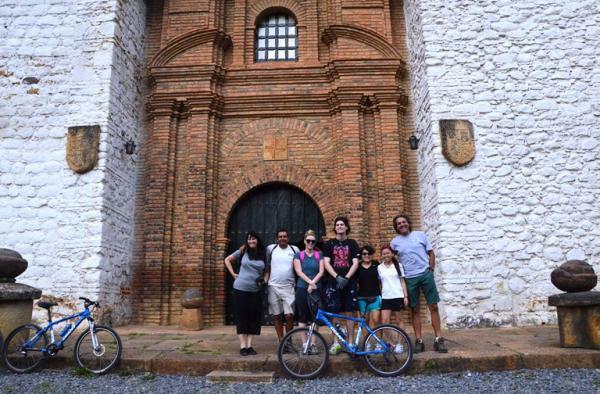 In the afternoon, drive to Villa de Leyva, a beautiful village three hours from Bogota. Villa de Leyva’s colonial charm has been preserved with cobblestone streets, tiled roofs, and whitewashed buildings, and the region is known for its dinosaur fossils. Spend the night in a colonial hotel. 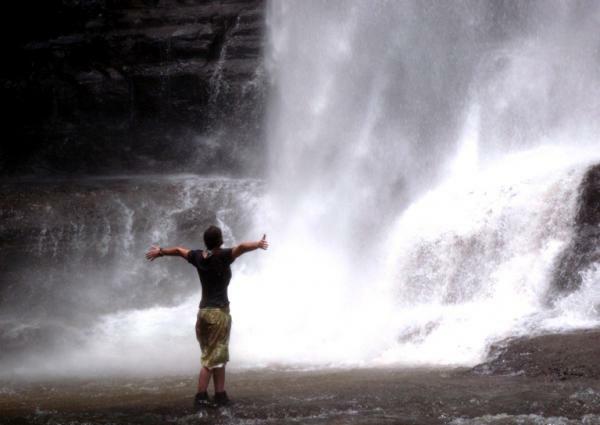 Begin the day with a visit to Iguaque National Park. 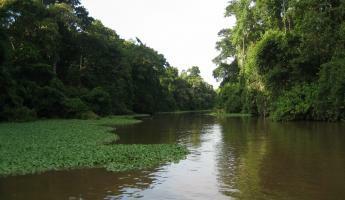 Iguaque is a sacred place to the native Muisca who believe that mankind originated in the Iguaque Lake. Explore the park while on the lookout for the hundreds of species of orchids, bromeliads, lichens, ferns and rare tropical birds of the cloud forest. Drive north through diverse, beautiful landscapes over mountains and rivers and pass local villages and fertile farmland to get a glimpse of rural Colombian lifestyle (approximately 4 hours). 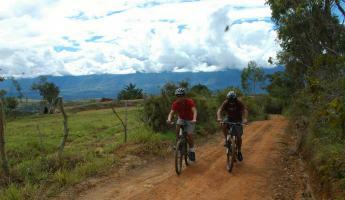 Arrive in the Santander region in San Gil, known as a center for Colombia's adventure travel, for an afternoon of mountain biking. 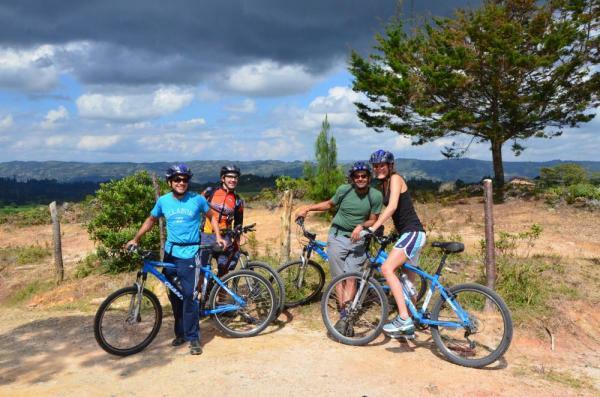 Ride through this unique forest, characterized by huge strands of moss hanging in the trees, and cruise along the trails through coffee and cattle haciendas (14 km ride for approximately two hours). Arrive in the colonial city of Barichara, the home for the next two nights. Begin the day with a hike on a historic trail that was originally built by the Guane Indians and then reconstructed in stone by the Spanish colonists to gain access to the Atlantic for exporting gold and other natural resources. This preserved, scenic road is framed by old stone walls with great views of the gorge below and excellent birding as a high concentration of species feed and inhabit this area. After the 7 km (4 miles) hike, arrive to Guane, another colonial town that seems lost in time with its great Spanish architecture as well as a rich pre-Columbian cultural history of the original Guane who inhabited this area before who assimilating with the Spanish over time. 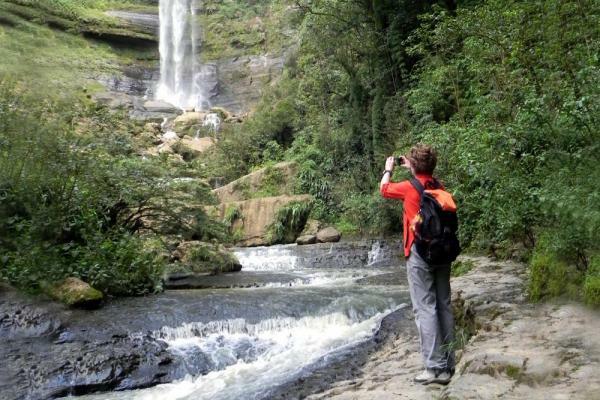 Visit the local Guane anthropology museum before hiking in the lush forest to the Juan Curi waterfall, an impressive 50 m (160 ft.) drop and enjoy the spray at the base of the falls. There is optional rappelling for anyone interested in more adrenaline (additional cost). Return to Barichara in the afternoon. 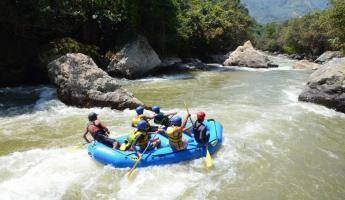 Hit the river for some Class III whitewater action on the Chicamocha Gorge. Descend by vehicle nearly 800 meters to the river put-in and raft Colombia’s best one-day whitewater run. 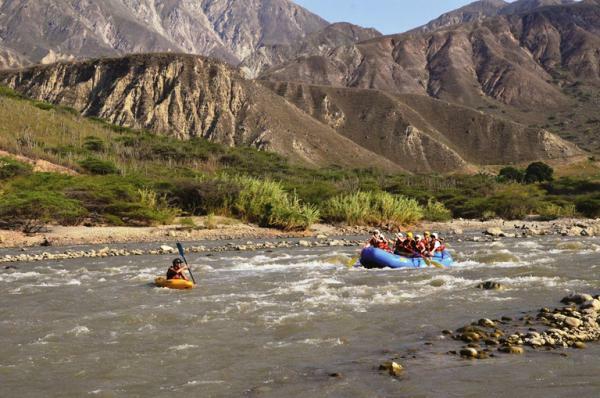 Enjoy a 20 km trip through this towering limestone canyon and the Chicamocha’s big waves. Take out in the afternoon and transfer to the charming hacienda on the other side of the gorge. A nice rest after an active rafting day during your Colombia tour. After enjoying Colombian coffee the last few days, visit an award-winning organic coffee hacienda located near Bucaramanga. Tour the estate to see the harvest and production of various shade-grown varieties and taste a cup of brew. 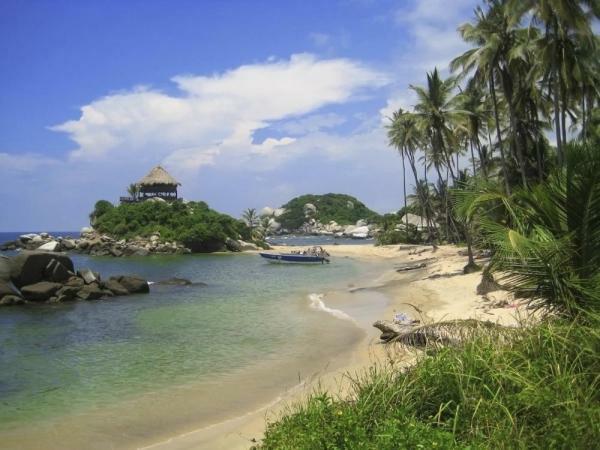 In the afternoon, a short thirty-minute flight takes you to Santa Marta, and you continue to the Tayrona National Park which is considered one of the best nature reserves in the Caribbean. Tayrona is squeezed between the coast and the Sierra Nevada de Santa Marta, the highest coastal mountain range in the world. Tayrona is where snow-capped mountains, sandy beach, and rainforest converge, where green jungle tumbles down the mountains into the turquoise water. The region is also home to the Kogi people, a pre-Columbian culture that descends from the ancient Tayrona, one of the few cultures in Colombia that have preserved their traditional way of life. 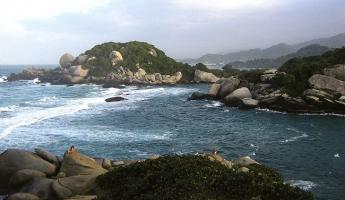 Spend the afternoon exploring the trails and beaches of Tayrona and relax and enjoy the sunset at the beach hotel. Hike to El Pueblito, a city originally built by the Tayrona and considered one of Colombia’s best archeological sites, starting by the area of el Calabazo. 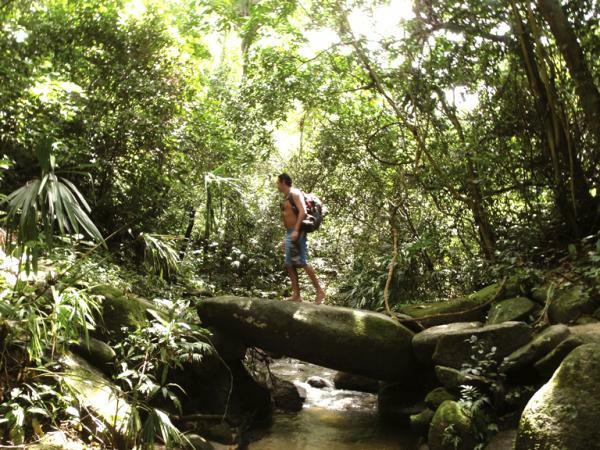 Just a 20 minute drive from Santa Marta, follow a stone trail through the forest for approximately three hours with great opportunities for wildlife viewing with parrots, toucans, hawks, howler monkeys, colorful lizards and hundreds of butterflies. Upon reaching El Pueblito, explore and learn about this highly developed culture and its advanced architecture of waterways, stone bridges, stairways, and terraced structures that were built in the 5th century and inhabited until the 16th century when it was abandoned and swallowed by the jungle. After the hike have lunch at a local restaurant and make your way back via the beach of Cañaveral to reach the entrance of the Tayrona National Park, from here the drive back to Santa Marta (approx. 1 hour and 30 minutes). After breakfast, tour the Castillo de San Felipe de Barajas, a stone fortress strategically built on the top of a hill to repel enemies and protect the city of Cartagena during many conflicts. Considered as the most impenetrable fortresses of the Spanish colonies since it was never overtaken. 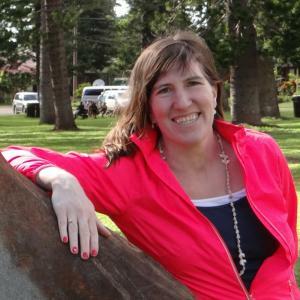 Transfer to the airport in the afternoon for your return flight. The Hicasua Boutique Hotel is surrounded by culture and history in one of the most beautiful villages in all of Colombia, Barichara. The hotel near cobble stoned streets and close to the Historic National Monument of Barichara. Posada La Nube, "Cloud" in Spanish, offers understated elegance, simple comfort and a commitment to high quality service. The hotel provides 150 years of history; the rooms and courtyard reflect both the hotel's colonial past and its future. The architecture is minimalist, with a fine touch of modernism. Formerly a mansion, this 19th century building is now one of Barichara's most comfortable hotels. The grounds at La Mision are characterized by abundant gardens. A family-friendly hotel, La Mision offers a swimming pool, child's play area and game room. The Haciedna El Roble is a working organic coffee plantation -- the primary house has been refurbished into a hotel. The hotel is located within the hacienda's 300 hectares. Urban Royal Puerta del Reloj is located within the Cartagena's walled city; it is the only hotel located at Plaza de Los Coches, beside the magnificent Puerta y Torre del Reloj (clock tower). The Hotel Monterrey was is a restored and refurbished republican building, designed by the French architect Gaston Lelarge in the late nineteenth century. It is conveniently located across from the Independence Square and the historic center of Cartagena. Ecohabs Tayrona is located on the beautiful Canaveral beach, travelers can enjoy peace and privacy in cozy bungalows. Each bungalow provides a grand view of the Caribbean Sea and the green landscape of the park. Located in the middle of the jungle Villa María Tayrona offers its guests an authentic tropical experience, all the rooms are truly unique, each one giving you its own vibe with different accommodation options. The Posada San Antonio was the idea of a family of hoteliers who wanted to introduce the Villa de Leyva region to a hotel that combines fantastic accommodations and service, with the personal touches of a traditional colonial hotel. The hotel consists of three main building and restaurant, the Kitchen. The buildings and grounds have been meticulously preserved and in traditional colonial architecture. Located a few blocks from Villa de Leyva's main square, the Plazuela is converted family home and maintains this family-friendly and historic atmosphere. Los Espanoles is conveniently located one block from the Main Plaza Villa de Leyva. It is the former home of the Soler family. With the assistance of architect, Orlando Florez, the home was carefully refurbished into a boutique hotel. The Hotel Plaza Mayor has been restored and refurbished to honor its original colonial architecture. The Hotel Plaza Mayor in Villa de Leyva is the only hotel within the main square; its terrace overlooks the plaza.